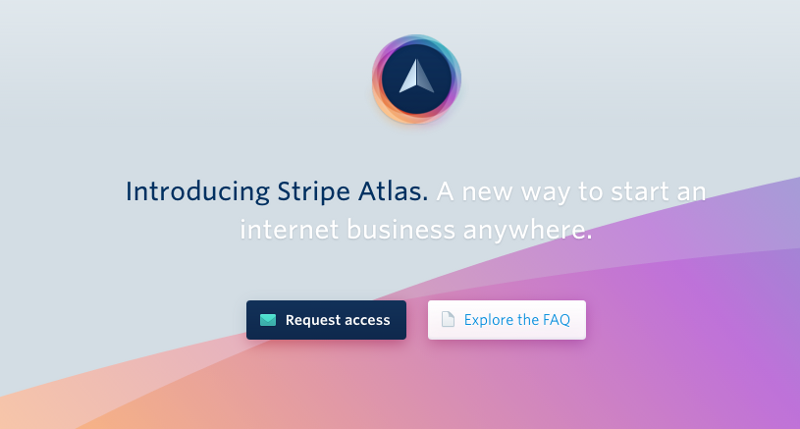 The main motivation behind Stripe Atlas was simple – to level the playing field. In other words, the company wanted to provide entrepreneurs in the emerging economies with access to tools that have been used in Silicon Valley to launch multibillion-dollar start-ups. The 9 billion dollar company has now realized that even in the US, entrepreneurs need Atlas on an even bigger scale. So, what does Atlas do? The company has simply automated the entire process of starting up a new company. What used to be a tedious process of filing mounds and mounds of paperwork is now as easy as filling out a simple web form online. With just a simple form, entrepreneurs will have set up a US bank account, a valid tax ID, become incorporated in the state of Delaware, and created a Stripe account that will immediately allow them to start accepting payments. The lead of the Atlas project, Taylor Francis, said that the goal was to make it easier for entrepreneurs in the emerging markets to set up businesses by exploring a diverse range of tools available for entrepreneurs and innovators in Silicon Valley. And it appears to be working just fine. As we speak, the company has already incorporated thousands of companies from emerging 124 countries around the world and this Thursday, Atlas will officially open its doors to US clients. Taylor Francis says that this is a market that has been clamoring for his service. And even though the set of challenges in the US are slightly different compared to those in emerging markets, no doubt Atlas will be of great help. Stripe Atlas has provided an avenue for entrepreneurs in foreign countries to understand how to set up a company in the US faster. The service costs a total of just $500. Usually, the process would be very tedious. Foreign companies would have to hire a registration agent and hand over the required paperwork physically in the state of Delaware. The entrepreneurs will then need to open bank accounts on their own in the US. The time it takes and the overall costs are simply too much. For just $500, all of this is done on the entrepreneur’s behalf. They are also set up with a Stripe account, meaning they can start accepting US payments almost right away. A lot of US-based entrepreneurs are looking to Atlas knowing that it can save time and make money faster for startup companies. In addition to this, Stripe is also launching online forums and Q&A platforms to help foreign entrepreneurs and those in the US understand some of the tax obligations and requirements when starting a business. The forums will also be used to provide additional information on starting a business in the US and how to set everything up to avoid any problems in the future. 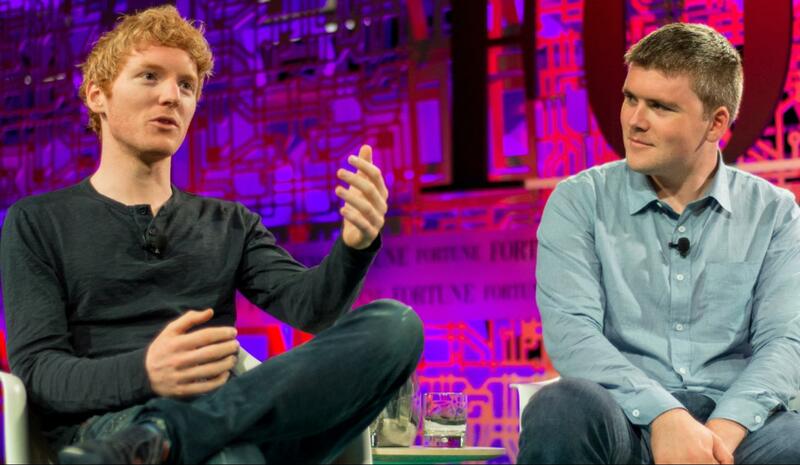 Stripe is expected to play a vital role in the success of many startups in the US just like it has done in many countries all over the world.